If you are a water lover, you will want to be near the shoreline of Old Hickory Lake in Hendersonville, Tennessee. Apex Moving + Storage can move you nearby the lake, or if you must relocate elsewhere, your Hendersonville moving company can transport your belongings to just about anywhere. We have a team of experienced moving specialists and drivers that can move your entire home or business to a new location in no time. 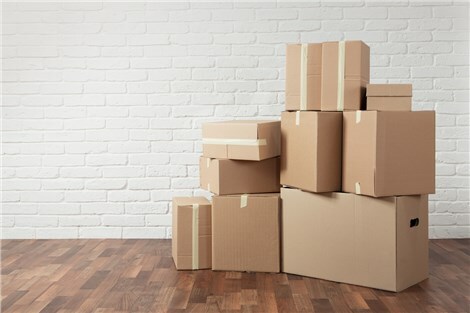 Hendersonville Local Moving: If you prefer to pack yourself, we can still provide you tips for how to properly pack up your home. Hendersonville Long Distance Moving: Whether you are moving to a different region in the U.S. or if you are leaving the country, our movers know the rules and regulations of what items you can bring across state and national borders. Hendersonville Residential Moving: Apex can pack and move a home or apartment of any size. Hendersonville Commercial Moving: Along with the typical office move, your Hendersonville mover can also provide specialized moving services. Hendersonville Storage: With over 40,000 square feet of space inside our warehouse, your Hendersonville storage facility has enough space to hold a large amount of commercial and household goods. As one of the best Hendersonville movers, we are concerned with your satisfaction throughout the entire moving process. Keep us informed if you really liked the way we did something, or if we could perform a part of your move better. Professional criticism helps us to constantly improve. Give us a call today to learn more about the Hendersonville moving services we can offer to you.